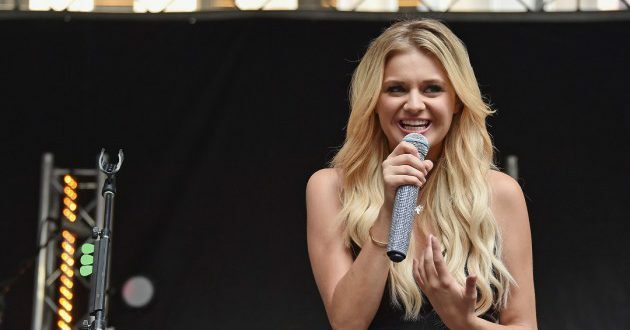 Kelsea Ballerini will be performing a Britney Spears Tribute at the 2017 Radio Disney Music Awards. Sofia Carson, Demi Lovato and Hailee Steinfeld will perform with Ballerini. Ballerini has also been asked to host the awards show. Britney Spears will be the first artist to receive the Icon Award. The Radio Disney Music Awards will take place at the Microsoft Theater in Los Angeles on April 29. The award show will air on Disney April 30 at 7PM ET.